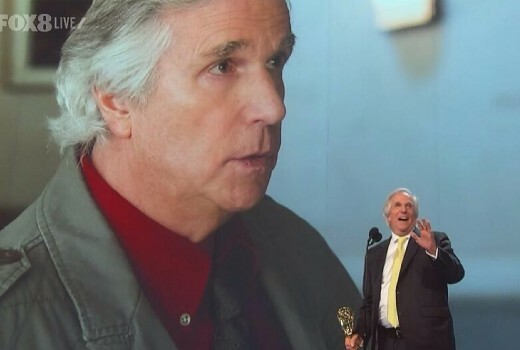 The Emmy Awards have hit a new all-time ratings low in the US. While the show joked about the struggles of broadcast TV, and handed out numerous awards to streaming and cable shows, it was in a fight itself. The show hosted by Colin Jost and Michael Che hosted show pulled in 10.1 million viewers. While not as bad as the falls that the Oscars and Grammys have seen in recent years, that’s still down 4% in the demo and 11% in sets of eyeballs from the previous low of last year’s Stephen Colbert hosted and Sean Spicer cameoing Emmys. In Australia 45,000 viewers watched a repeat on FOX8 and 28,000 watched Live.